An attractive Websites Design helps and gives an exposure to reach to the billions of customers. And for your online presence you require to have a beautiful website design of your own. 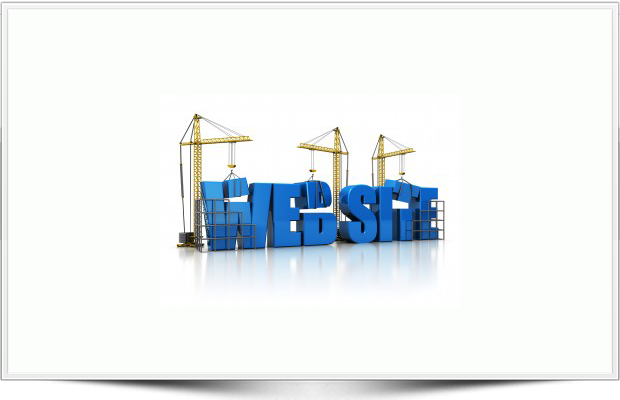 You need a website if you want your company or brand reachable to billions of peoples.